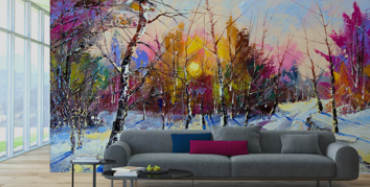 WALLTAT covered by The Color Association of America. Personalize your space like never before. If the thought of giving your space a makeover gives you a headache then here is your remedy. 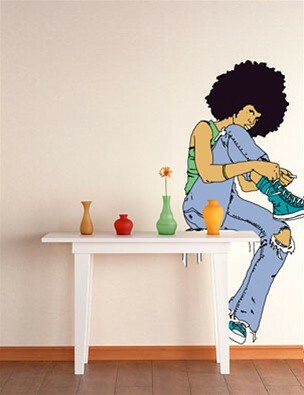 Wall tattoos, stickers, decals, call them what you want, these things are great (and affordable). 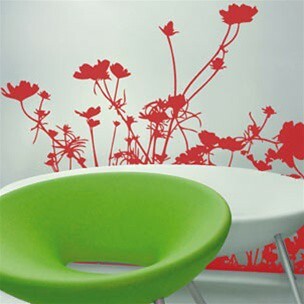 Almost identical to stenciled paintings without the commitment of a big project, you can transform any room in minutes. Vinyl decals are easy to apply, removable, and not damaging to the paint underneath. No limits here, they stick to almost any surface. Choose from a wide range of designs for any age or customize your own. Check out these great designs from Surface Collective, WALLTAT, and blik Surface Graphics to name a few!